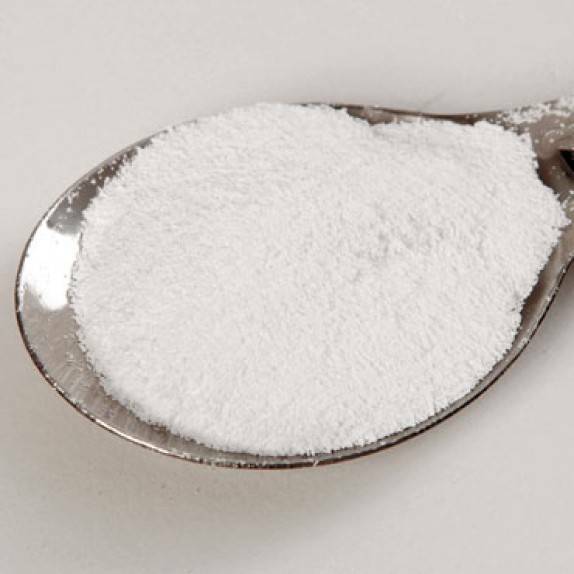 An alkaline substance, sodium carbonate - Na2 CO3 used in the cooking of bark fibers or any native plant fiber. It is strong enough to dissolve out the non-cellulose parts of the fiber, yet it will not weaken the finished paper. Each pound of fiber needs about 4 oz. soda ash.